Nothing fancy here. Just a simple supplement shaker that you can take to rugby games, training and the gym. 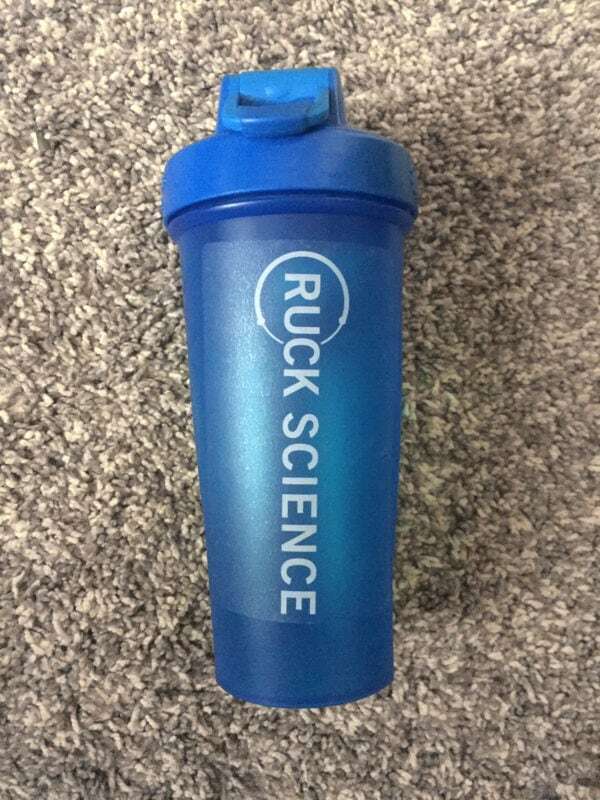 Our sponsorship program means your rugby club gets $1 when you buy a Shaker. Find your club’s code.